There are four pairs to be won – worth £59 a pair. 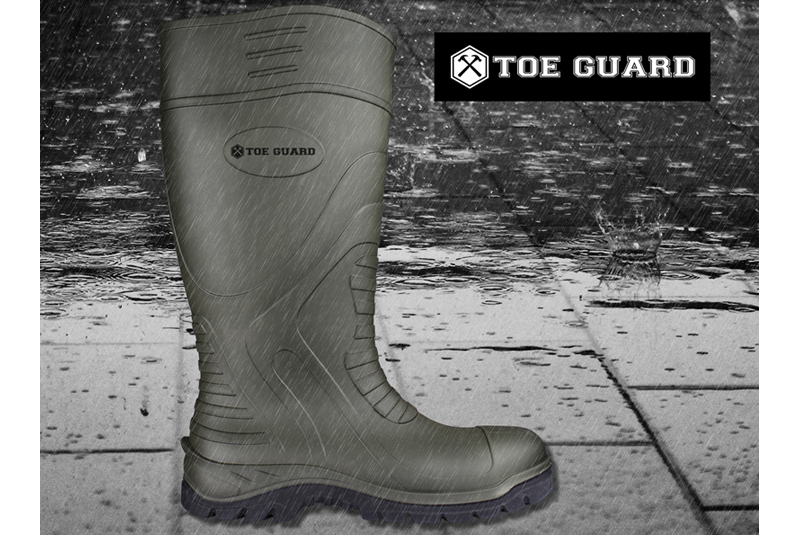 The Boulder is a high quality, lightweight safety wellington that delivers a superb combination of durability and great on-site comfort. It’s got a tough ‘Upper’ made from antistatic and oil resistant PU and has a steel toe-cap with robust steel plate protection. What’s more, the moisture-wicking and antibacterial EVA footbed, ensures continuous comfort and dryness when your feet get hot! Next : Where do plumbers earn the most?